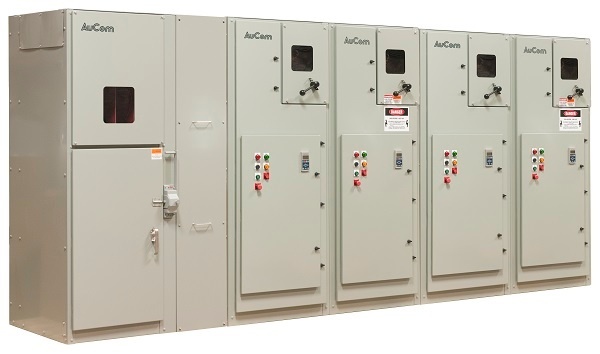 Available in NEMA 1, NEMA 12, NEMA 3R and outdoor rated enclosures, MVE comes as a fully-finished cabinet including load break disconnect, in-line vacuum contactor, as well as built-in motor overload protection. In addition to standard packages we can supply custom cabinets to deliver a complete line-up that meets your requirements. Low voltage circuits are fully isolated from the medium voltage power electronics, using a high quality fibre-optic connection. To simplify commissioning, MVE supports testing with a low voltage motor to fully test power and control circuits, and configuration and signalling can be tested using the built-in simulation modes. MVE's phase arms have been designed for maximum versatility in installation. For common ratings, power terminations can be made at either the top or bottom of the input and output busbars. Modular design means each phase arm is separate, and can be individually removed for maintenance if required. Medium voltage installations are complex enough without making the starter hard to use as well. MVE is packed with features designed to make your life easier, including real language feedback messages, so you don't have to look up codes to know what's happening. We don't just get you started, we're committed to keeping you running smoothly too. Our dedicated diagnostic tools simplify support and maintenance. 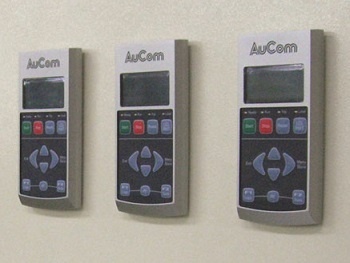 Built-in monitoring and indicators, and extensive on-board input and output functionality reduce the needs for space and cost of auxiliary equipment, while simplifying installation. Real-time graphs of motor operating performance and current quickly and clearly illustrate exactly how your motor is performing. No fuss, no trouble - a smoother start in every sense. The 99-place event log records time-stamped details of operation and performance, making it easier than ever to track how your motor is performing. Logs can be viewed directly on the controller, or can be downloaded from the starter for offline analysis using AuCom's Trip and Event Logger Software. 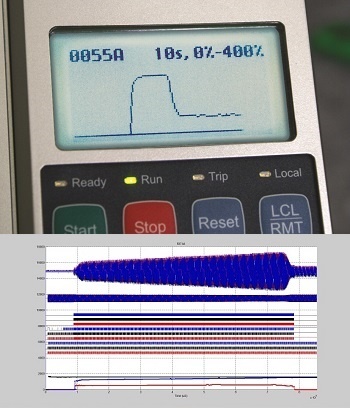 Installations with challenging electrical environments also benefit from our purpose designed diagnostic board, which records waveforms that can help diagnose conditions interfering with operation. We can retrofit MVE into your existing system. Turn-key MVE kit type soft starters can be installed with minimal downtime. Update your old equipment with a cost-effective, reliable retrofit solution. Chassis "OEM kits" are available for qualified integrators to incorporate into their enclosures and switchgear. 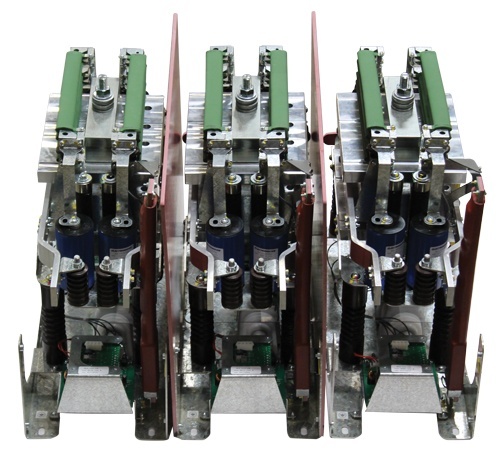 OEM kits include the SCR power section, controller module, fiber-optic cables and 24VAC/VDC power supply. We don't just get you started, we're commited to keeping you running smoothly too. Our dedicated diagnostic tools simplify support and maintenance.